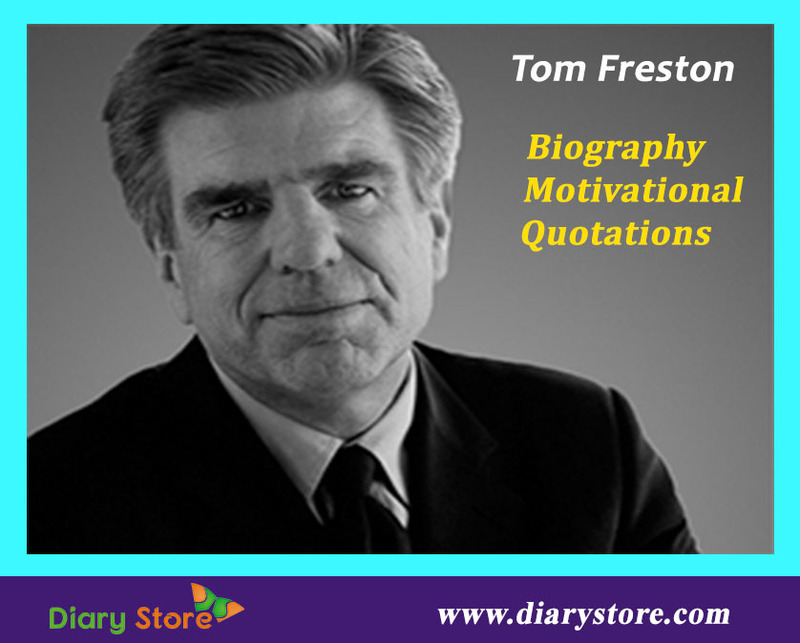 Tom Freston Biography -Tom Freston was born on November 22, 1945 in New York City, New York, United States. He is an American entertainment industry executive. 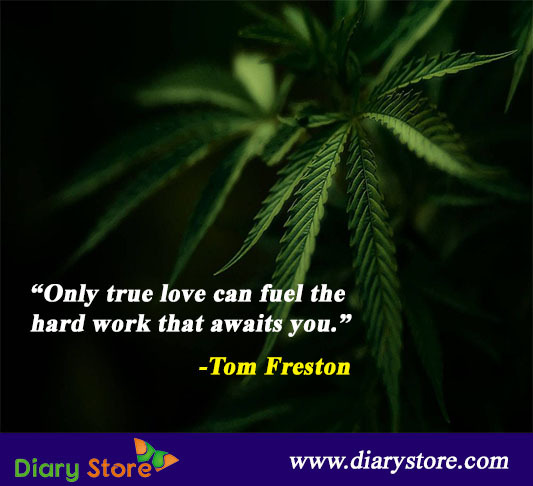 Tom Freston got his Bachelor of Arts from Saint Michael's College and an MBA from New York University. He started his career at the Benton & Bowles advertising agency. Freston was one of the founders of MTV. He served as Chairman and CEO, MTV Networks from 1987-2004. In 2004 Freston was named Co-President and Co-COO of Viacom INC, one of the world’s largest broadcasting, cable and media company. He currently is the principal in a consulting and Investment Company, Firefly3 LLC. He is an advisor of a Dubai based Media Company, Vice Media and the Moby Group. He is also an advisor of a boutique merchant bank the Raine Group. Tom Freston received many industry awards and recognitions. In 2006, he was one of the top 100 most influential people in the world noted by "Time" magazine. In 2010, Tom Freston was inducted into the Television Hall of Fame. Freston married Margaret Ellen Badali in 1980. They had two children. Later they divorced. Freston again married Kathy Freston in 1998, after 16 years in 2014, they divorced.